Every smart marketer will agree that digital marketing is valuable and plays a significant role in the success of any business. However, marketers often cease to realize that digital marketing techniques are ever changing. In fact, it does not take long for a marketing strategy to become outdated. This can cost businesses who fail to keep up with the changing trends. 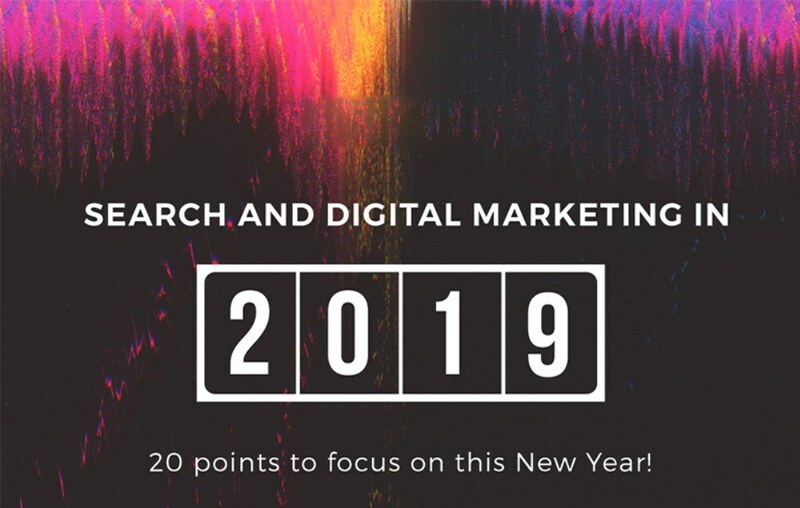 To assist marketers from making ‘marketing blunders’, the team at Click Consult share their predictions for the 2019 digital marketing trends. Take a look at the infographic below for the trends to focus on along with tips to capitalize on them.